I have a huge love for typefaces by Sudtipos, and their latest one is exactly what I have been wanting lately. Zulia Pro is hot! It has the look of casual calligraphy with bold contrast of strokes created with a brush pen. I love it and can't wait to incorporate it into some new designs. Also, it is 30% off right now - score. 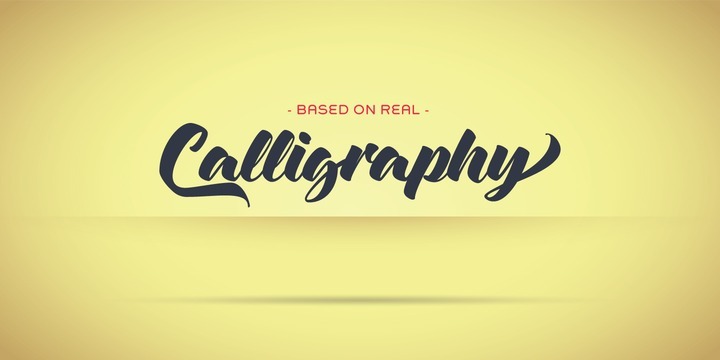 Check it out here >> MyFonts.